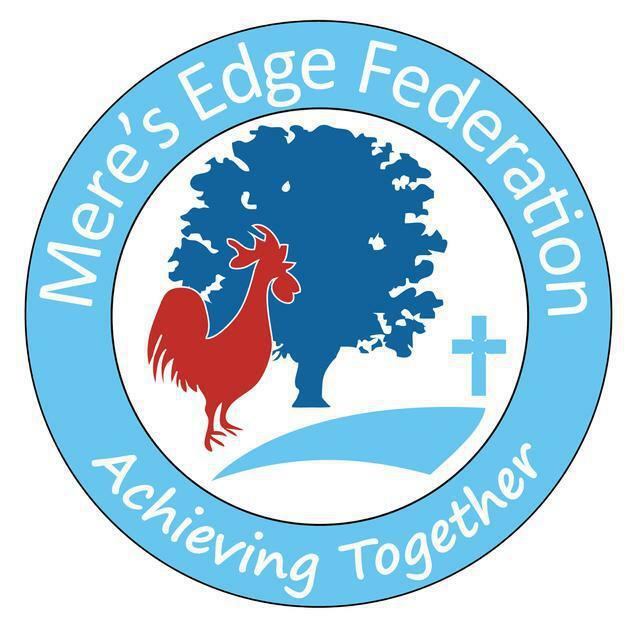 We are delighted to Announce that from the 1st September 2017 we have Federated with Criftins C of E Primary School to form Mere's Edge Federation. Please read on to find out about our new Governing Body. Please click below details of how our Governing body is structured, including the names, categories, responsibilities and terms of appointment for each Governor.